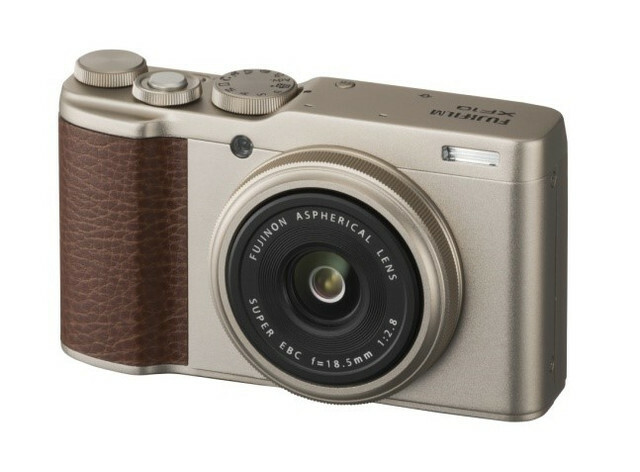 Budding photographers seeking a step up from smartphone snaps are fixed thanks to FUJIFILM’s latest camera announced globally today (July 19th). The brand new fixed-lens XF10, available in New Zealand in August, is a premium, compact camera that packs a picture-quality punch. Including all of the hallmarks of FUJIFILM’s X Series mirrorless system, the XF10 combines simple manual operation with superior image quality and versatile shooting options. 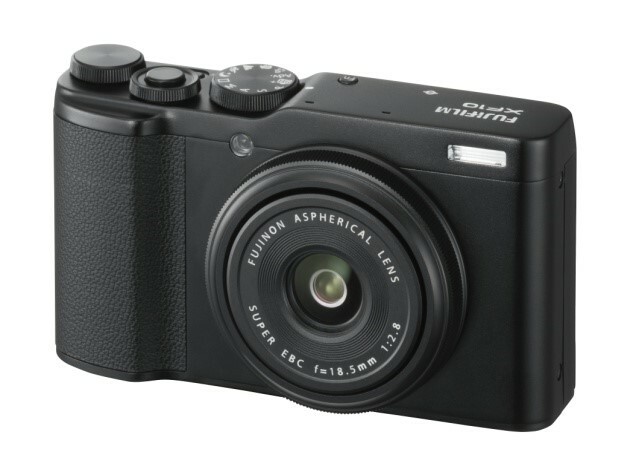 The ultra lightweight and travel-friendly camera weighs in at only 280 grams and sports newly enhanced Bluetooth®*1 connectivity to automatically transfer images to a smartphone for social share. FUJIFILM NZ X Series specialist Craig Robertson says to not let the mirrorless camera’s compact size fool you. “Despite its pocketable size and weight, the XF10’s high quality, fixed FUJINON lens covers a wide range of subjects from landscapes to food photography and flatlays – a perfect companion in our social media age,” says Robertson. The XF10 is the first X Series mirrorless camera to feature the brand new Square Mode that allows users toswitch seamlessly to a 1:1 format with a simple flick on the touchscreen. “Square images have become the standard format on social media networks such as Instagram. With speedy syncing and Square Mode, professional-looking shots can be transferred and posted on social media in an instant,” says Robertson. As a fixed-lens camera, eliminating the need to carry extra camera gear, the XF10 has a powerful 18.5mmF2.8 FUJINON lens (equivalent to 28mm on 35mm format) optimised to perfectly match the sensor and ensure images are sharp from centre to edge. Packed with a 24.2 megapixel APS-C sized sensor and FUJIFILM’s world-renowned colour reproduction technology, the XF10 produces high quality, high resolution images destined for picture frames and worthy of “Insta fame”. In addition to FUJIFILM’s unique 11 film simulations, the XF10 has 19 advanced photography filters, including two brand new modes for photographers to easily add extra artistic flair to their photos. The new Rich & Fine mode is perfect for food and tabletop flatlay photography. It results in brighter, more vivid colour at the centre and slight shadow at the corners to emphasise the subject. Monochrome [NIR] mode simulates the monochrome effect seen in near-infrared cameras. The FUJIFILM XF10 has an indicative price of $899 and can be purchased from specialist photographic dealers nationwide from 1 August 2018.